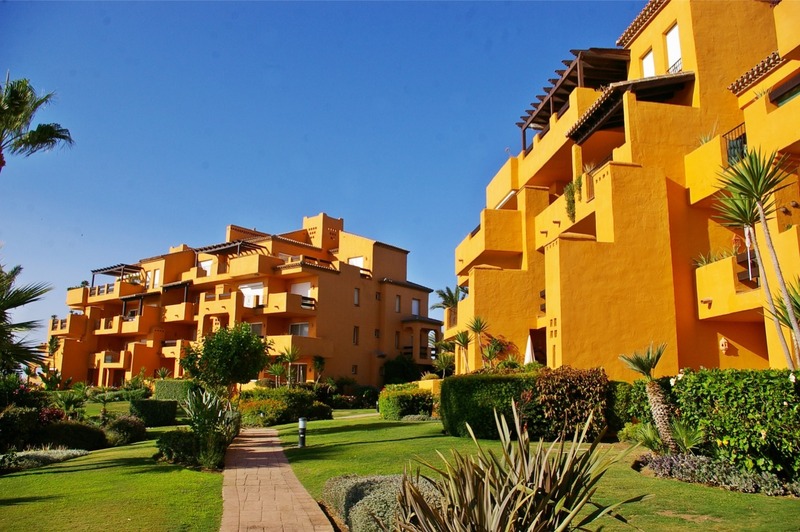 We are aware of the needs of our customers and we understand that many owners live outside of Spain and use their property on the Costa del Sol as a second home or investment. It may be a long time without visiting your property, so it is important to take care and maintain the property so that when it is accessed by you or a family member or friend it is in perfect condition. In AMMEX, everything related to your property; maintenance, taxes, rents, evictions, community problems, sales contracts, insurance, etc …. can be found through our OPC (one person contact) service by sending an email. With this service we provide complete care for the maintenance of your property, consisting of regular monthly visits to your apartment or house , and whenever necessary in emergency conditions where the property could be affected for example : heavy rain, winds, etc. A copy of your key kept safely in our offices. Deliver your key to any duly authorized person within office hours . Visit your property once a month to check doors, windows, shutters, air conditioning / heating, TV, appliances, lights, faucets, toilets, humidity, etc. Check your property after adverse weather conditions such as storms, high winds, etc. Collect once a month any correspondence and municipal taxes. It is possible that, depending on the type of property and the age of it, it will need landscaping services that care for the garden, and maybe even electrical repairs, plumbing or painting. In AMMEX we help by providing services with professionals . It is very important to take out home insurance to secure the contents of your home and to avoid duplication with Community insurance, so we advise you on an appropriate choice, presenting different proposals. Thus, if it is necessary to make an insurance claim because of injury, damage, theft, etc., we can take care of it. Fight against mortgage ‘floor’ clauses. Intervening in the purchase and drafting contracts.